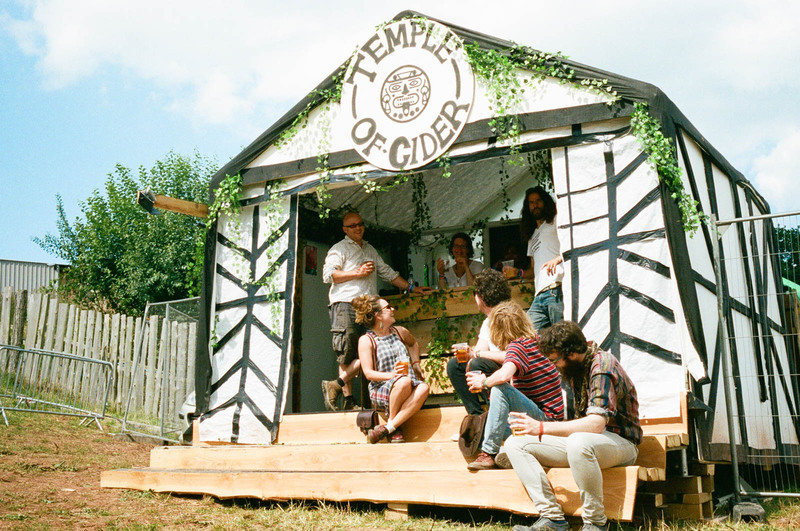 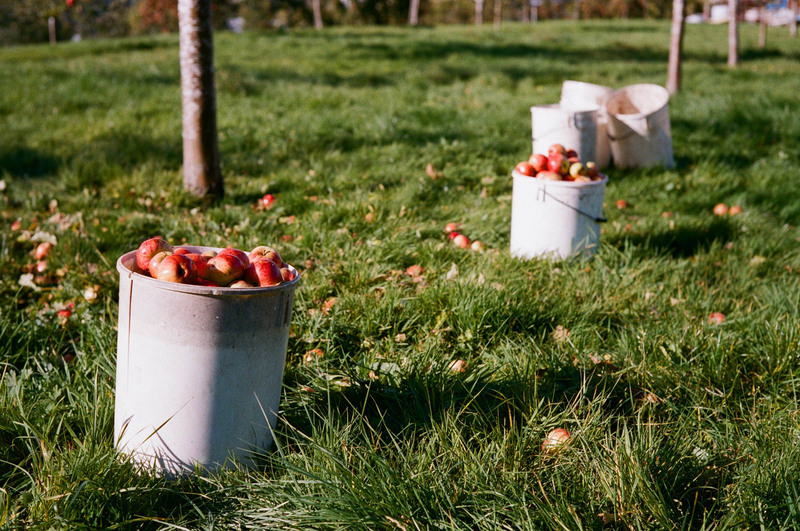 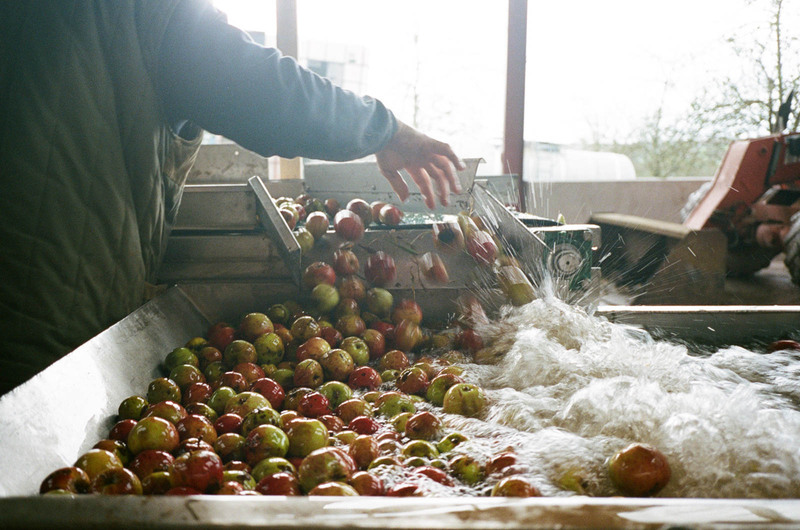 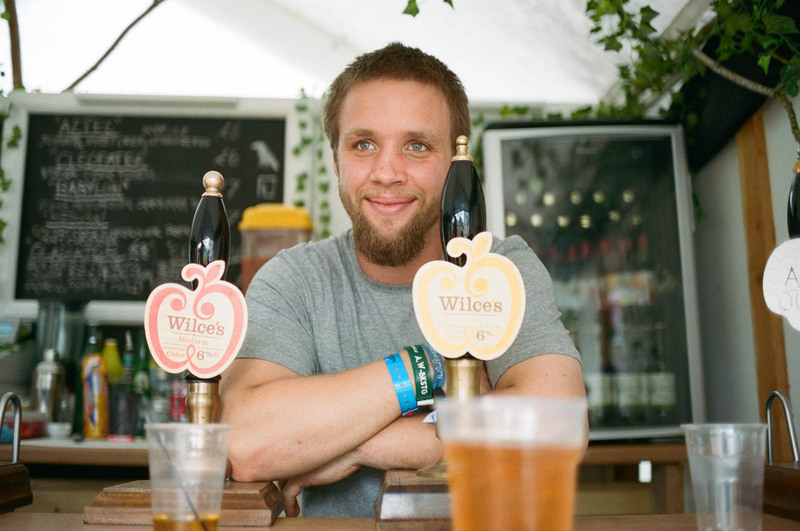 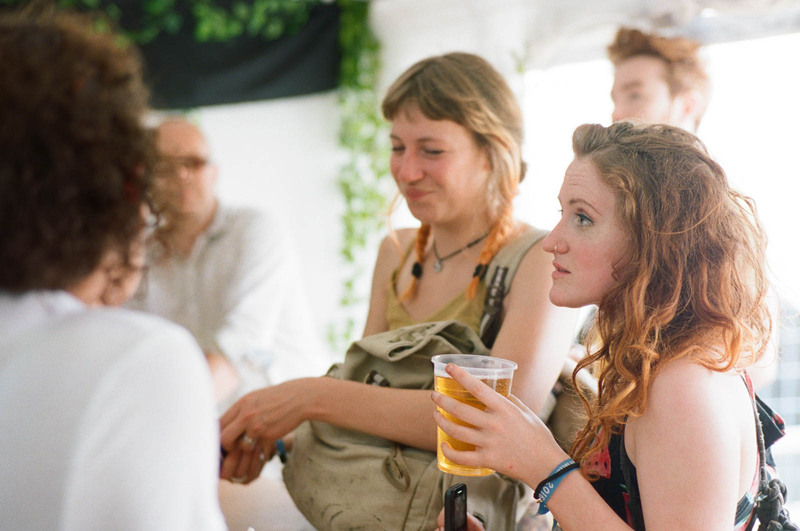 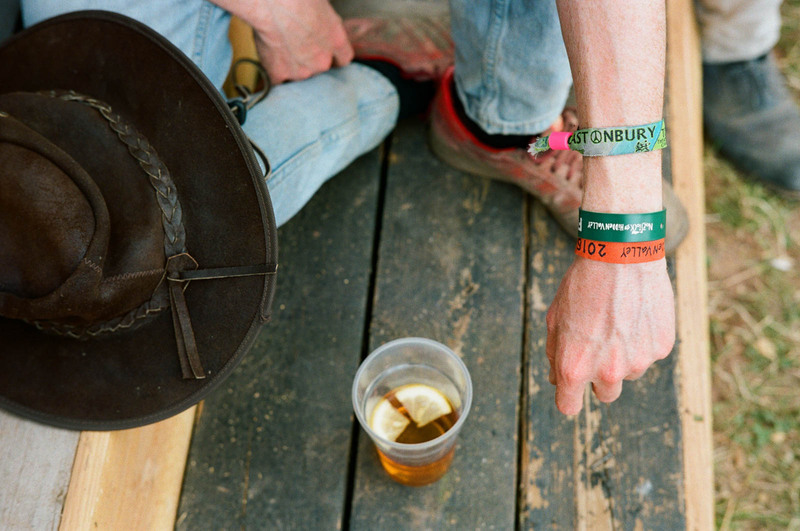 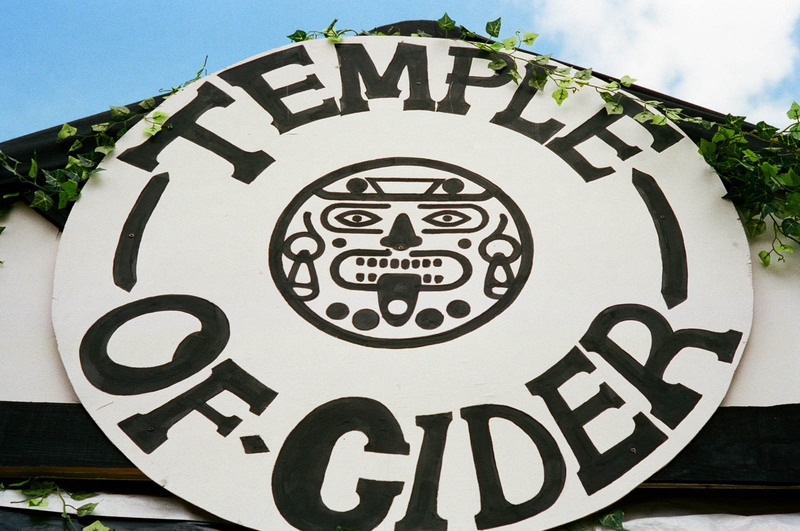 Wilce’s Cider is a small traditional cider producer based in Herefordshire. 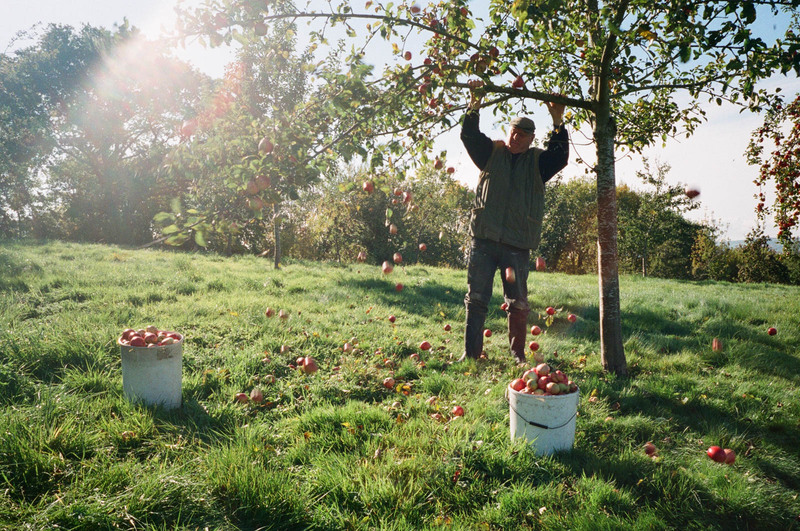 Their family run business has been producing award winning premium cider for six generations, with three still working in the orchard today. 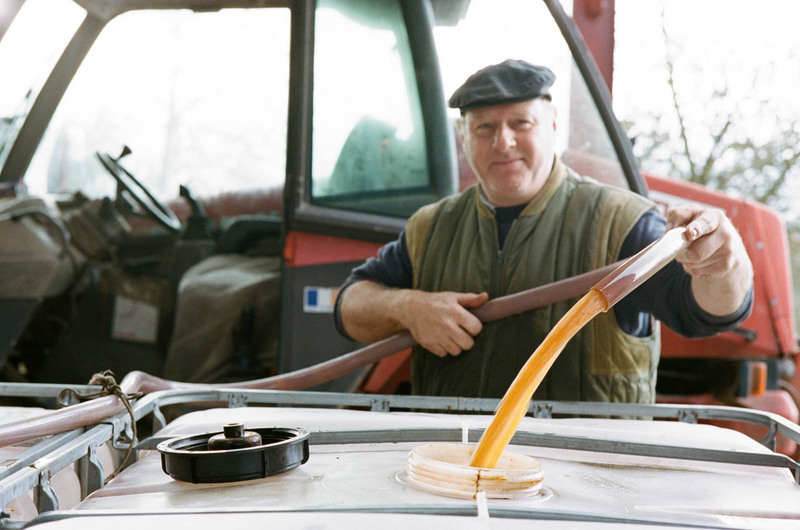 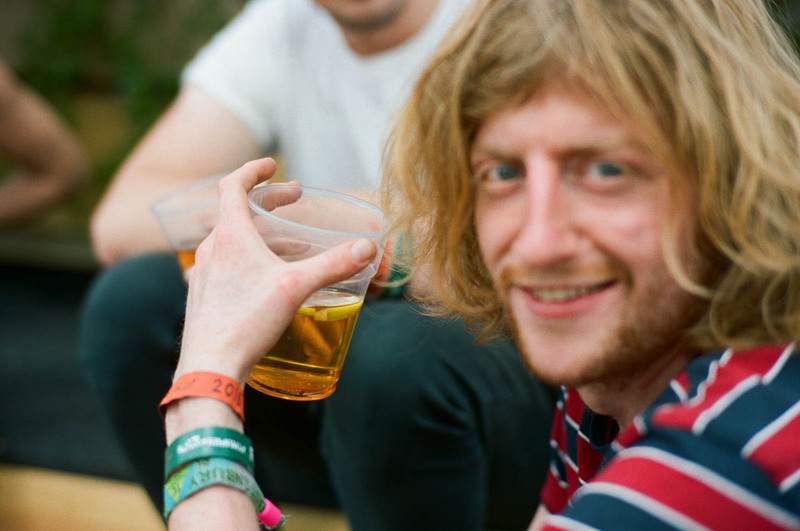 Brian, Pete, Harry and Maurice take pride in the history of their Cider, the awards it has won them, and in its future. 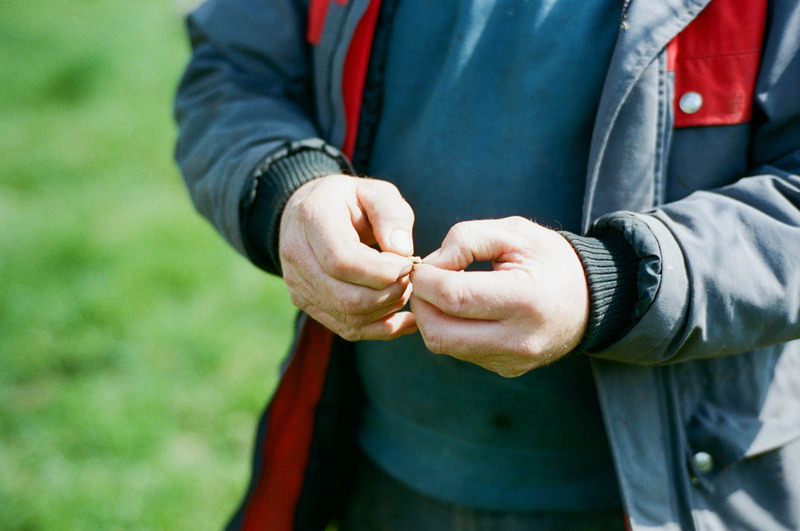 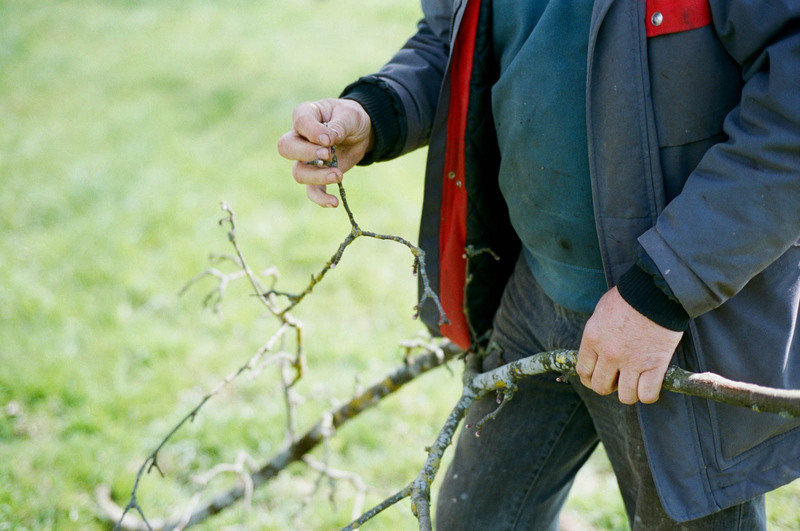 Wilce’s ‘picked’ Shoot Rewind because we take a similar attitude to the process and the creation of our work. 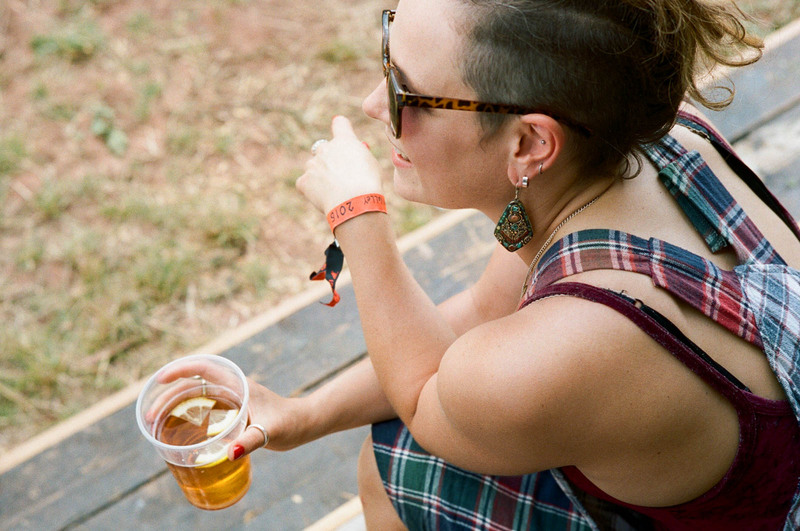 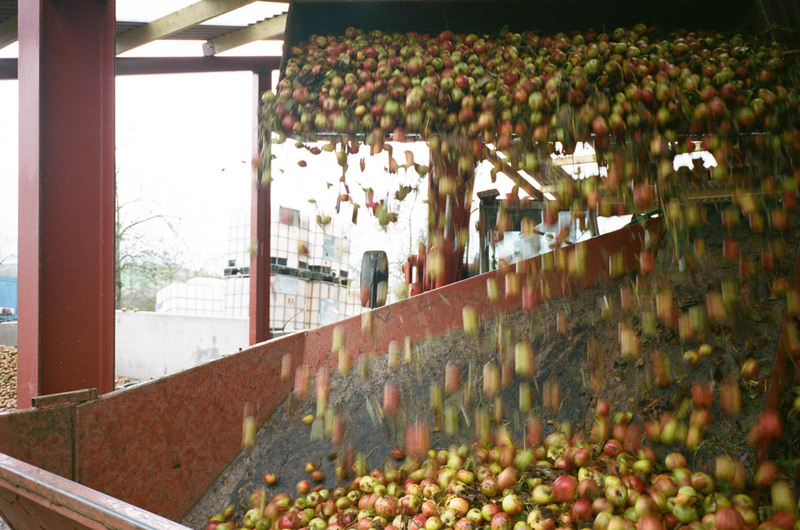 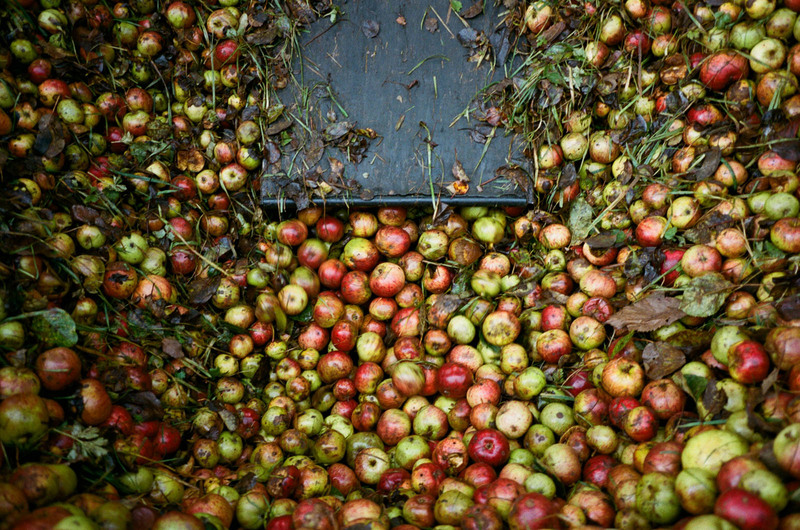 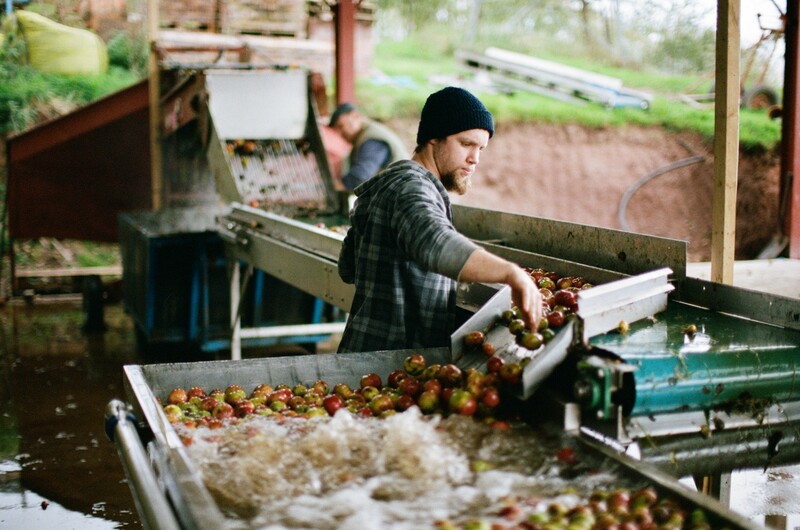 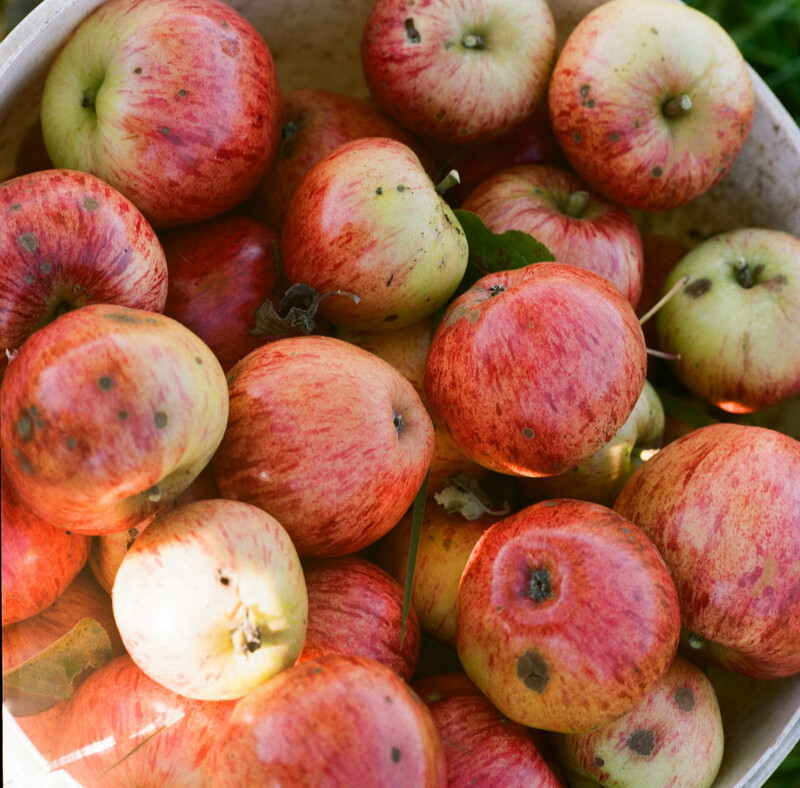 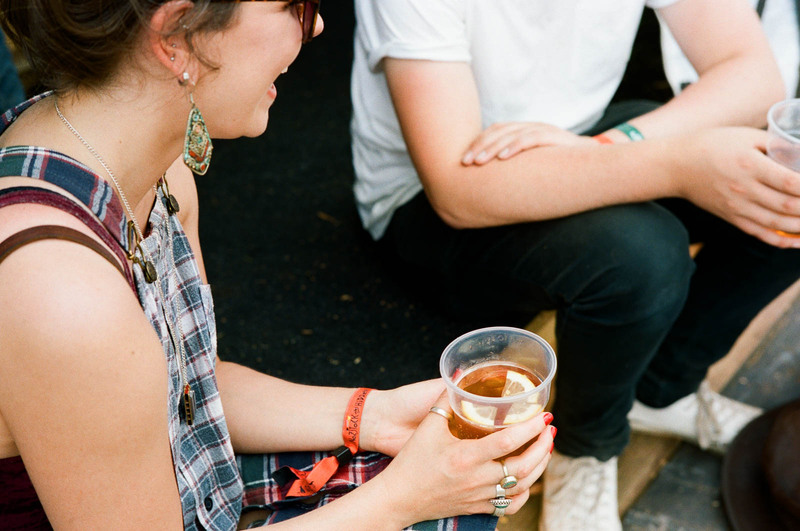 Artisanal production takes time, and with cider you need more that one season to tell the whole story. 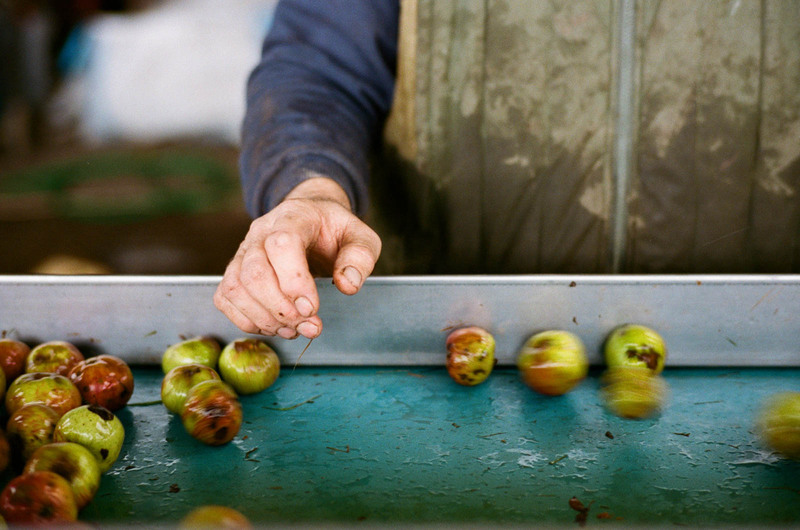 By forging a long-term partnership, (initially a 12 month undertaking to document a full year’s production), we were able to start telling their story in-depth. 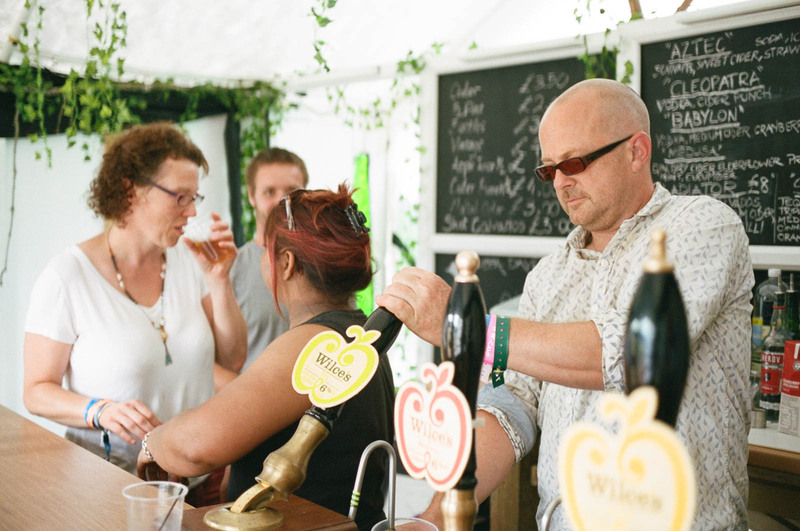 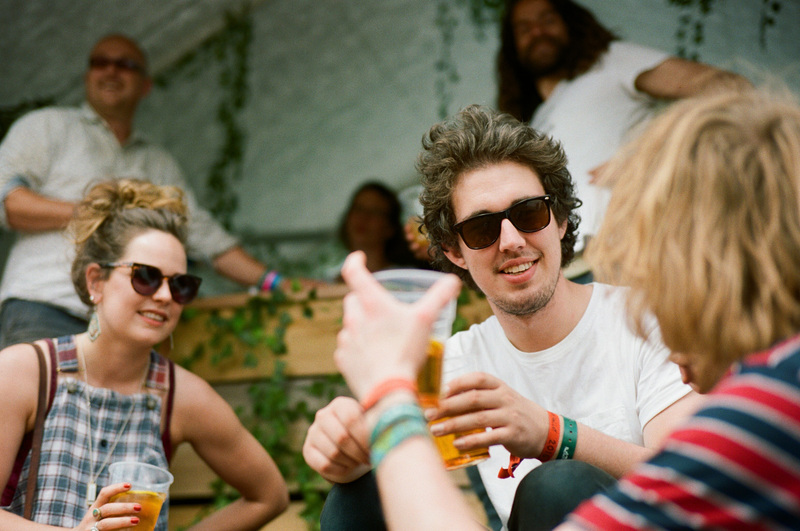 By sharing passion for quality and the dedication to their art Shoot Rewind and Wilce’s Cider were able to come together and make something special. 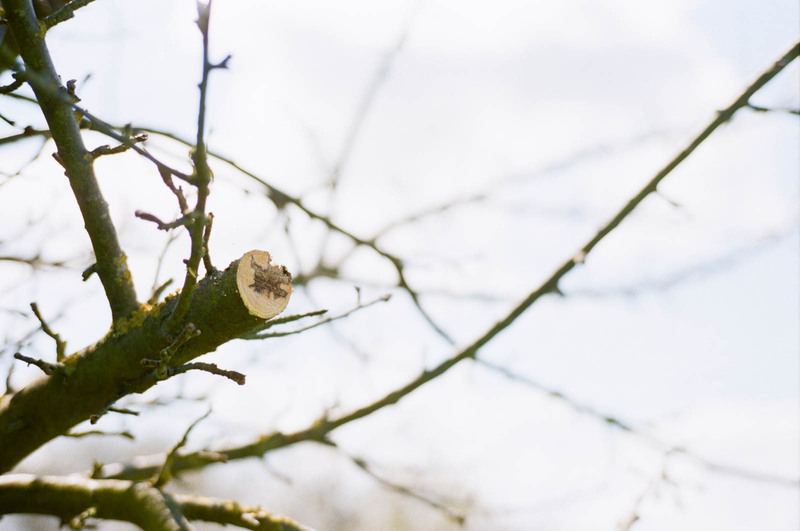 We echo each other’s commitment to a progressive preservation, to traditional methodology, to finished product, and to customer service. 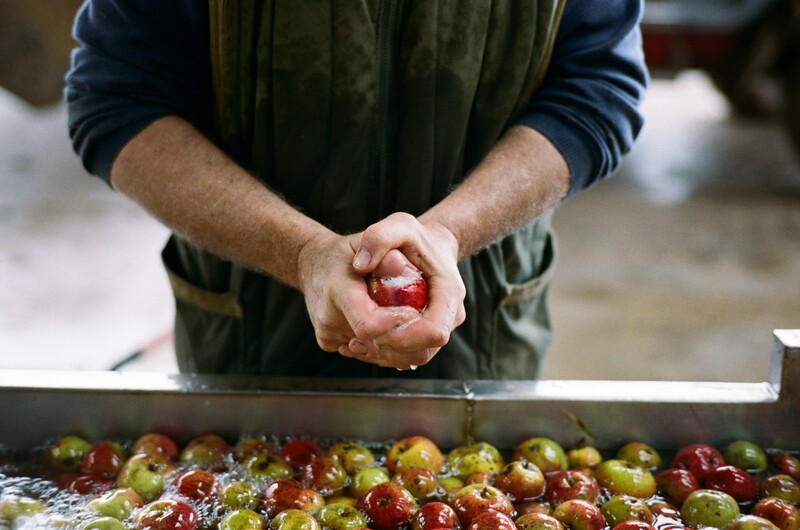 “Artisan – It’s a great word – It conjures up an imagery of products being made by hand and by skilled craftsmen with real tools and real passion. 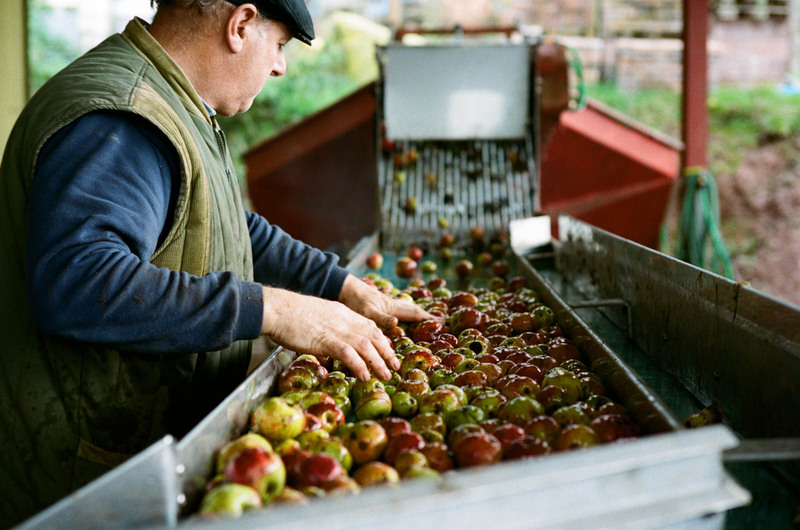 “We are extremely proud to be an artisan producer and when we decided to try and express that passion in our latest marketing material, it was essential that we worked with a company who shared those same base values. 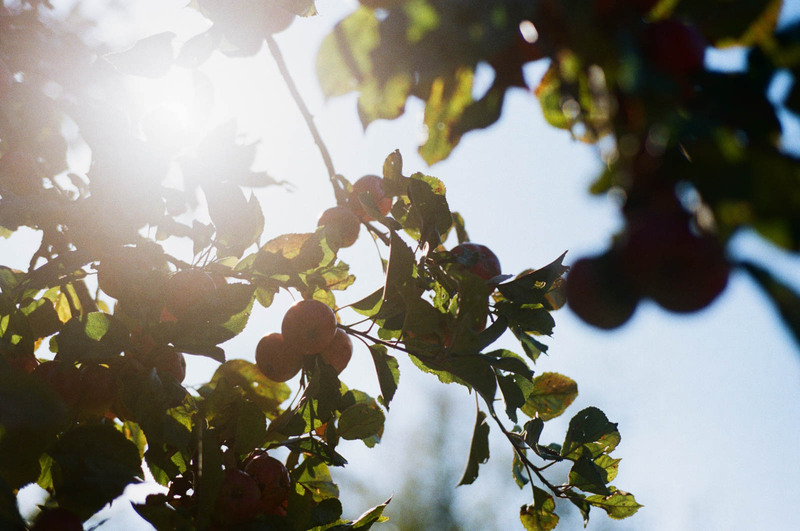 “We found them in abundance in Shoot Rewind. 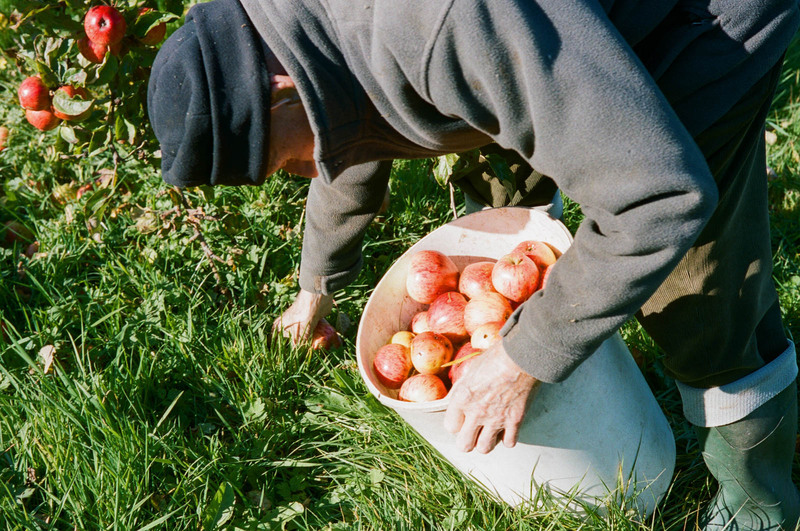 “The quality and depth of the carefully selected film perfects the images and the time taken to understand us and what we are about is reflected in the exceptional photographic outcomes. 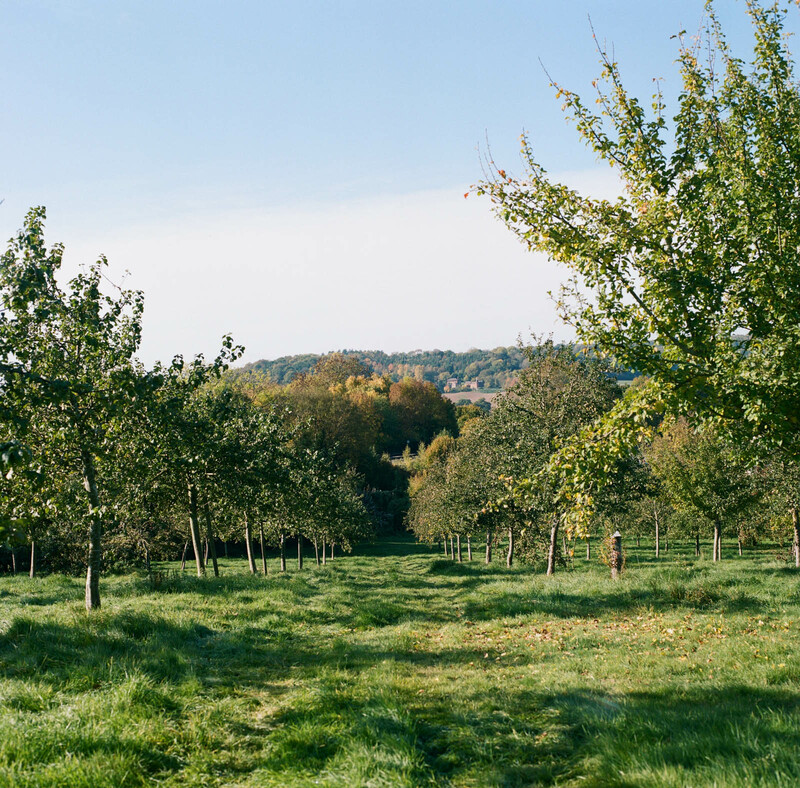 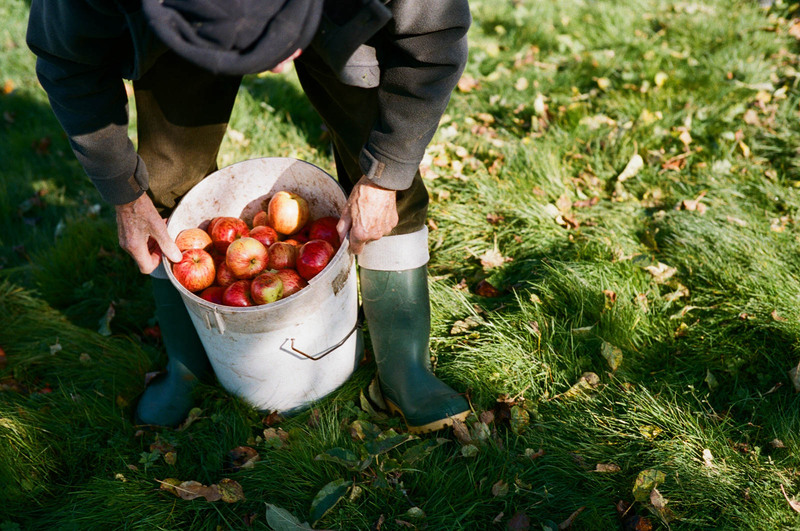 We joined team Wilce’s on fresh but glorious day in October, bimbling through the Hereford countryside to find the orchard, the barn, and the collection of vintage tractors. 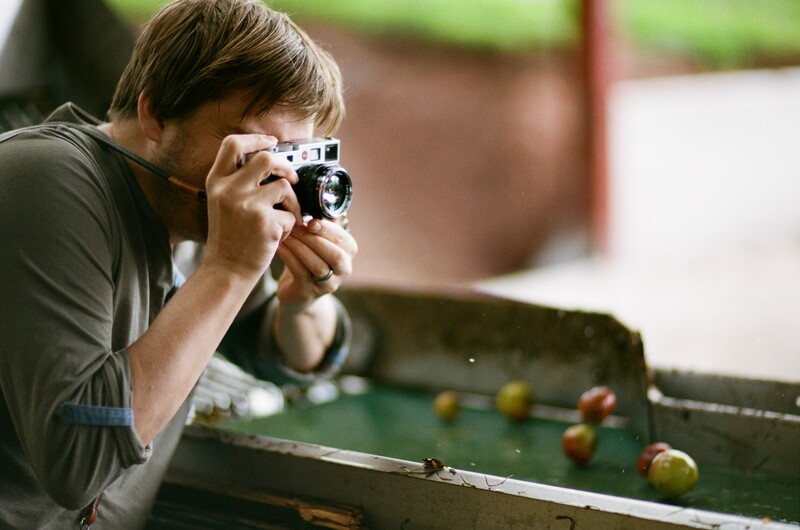 After the tour, the light in the mid-afternoon was getting low and rakish, and we were itching to get shooting, Hamish using Leica 1 & 7 and me with my trusty Hasselblad, we were both shooting Portra 400, for it’s pleasing colour and tone. 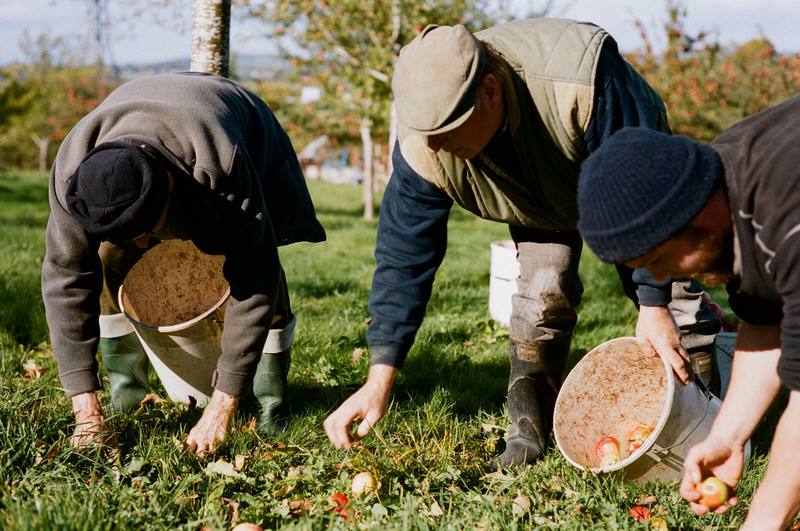 When the picking began Maurice Wilce, the eldest of the serving Wilce’s and a World War Two Veteran joined us and proved that age is no barrier to speed, filling buckets faster than his descendants to remain be the fastest picker in the family. 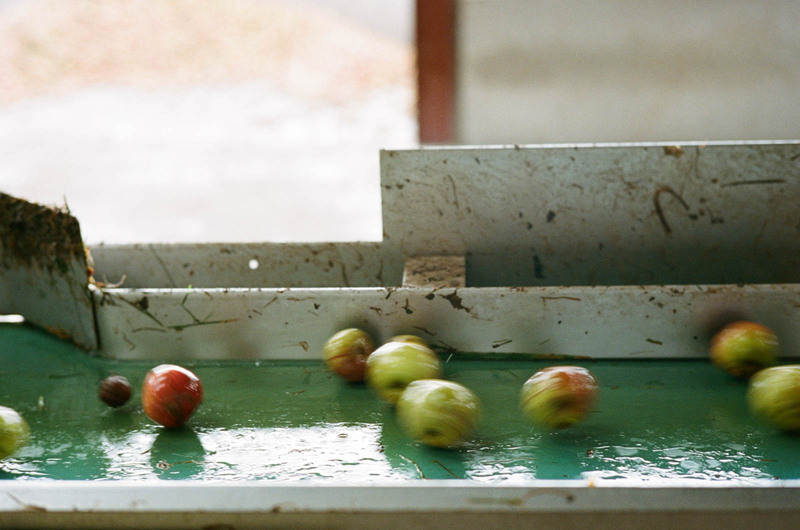 In November it was time to see the apples processing, and while we were less lucky with the weather, we were in the barn for much of the afternoon. 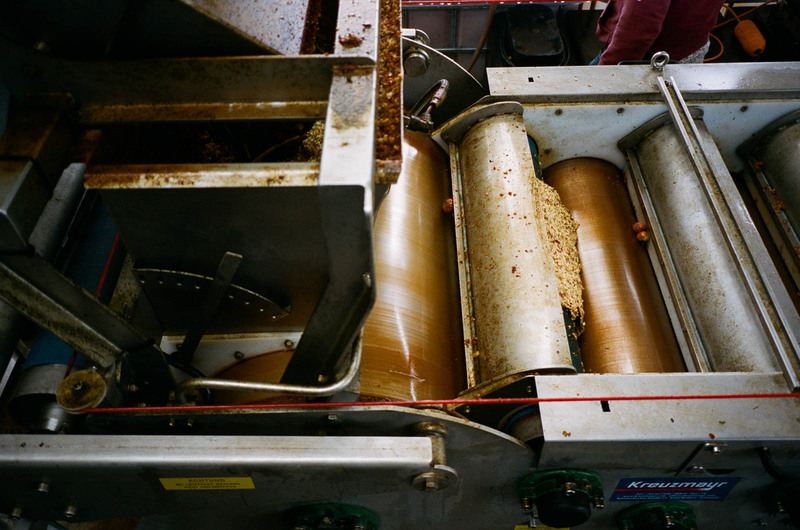 The large modular machine was adapted in house by Brian & family, a chunk of which came off a North-sea trawler. 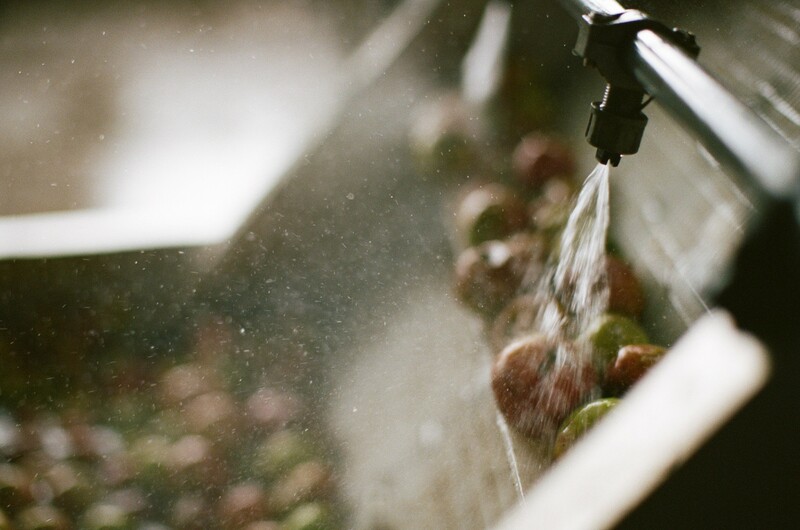 Designed to wash the apples and get as much of the juice out as efficiently as possible while still allowing for Brian and his son to hand sort the apples, checking for variety and quality and ensuring the best possible quality of juice. 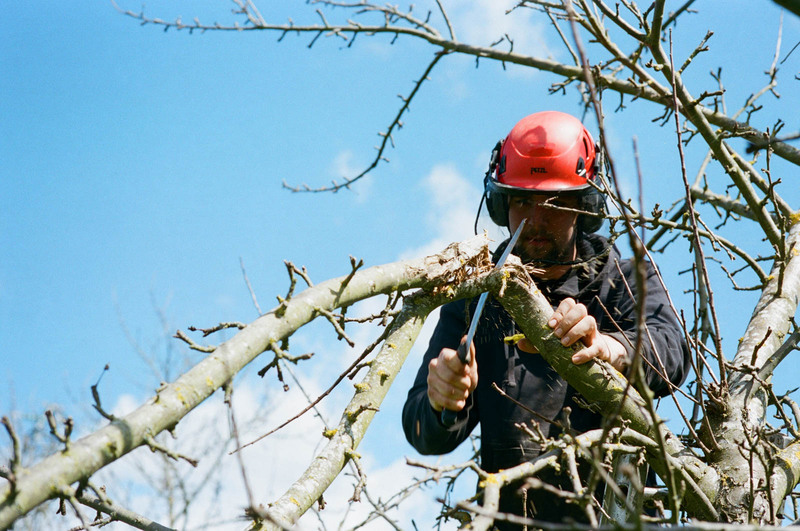 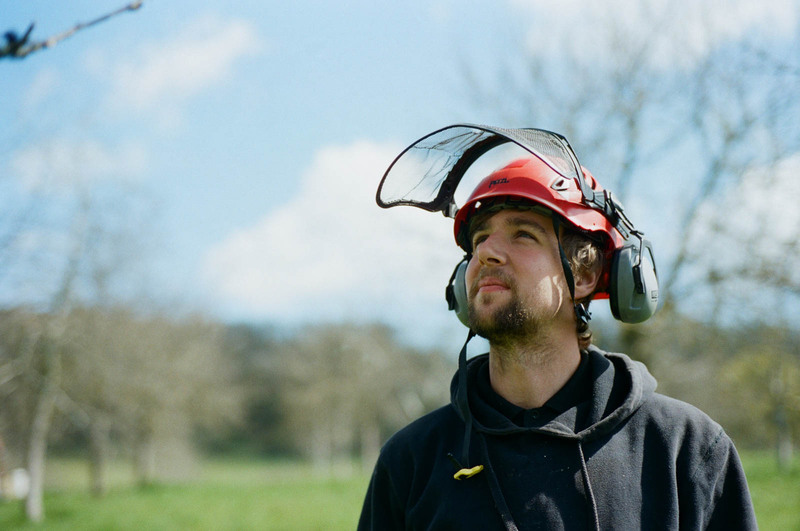 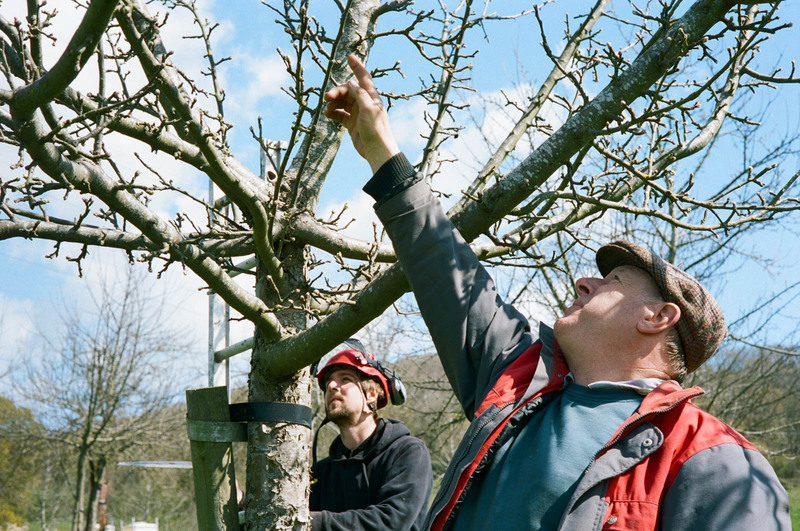 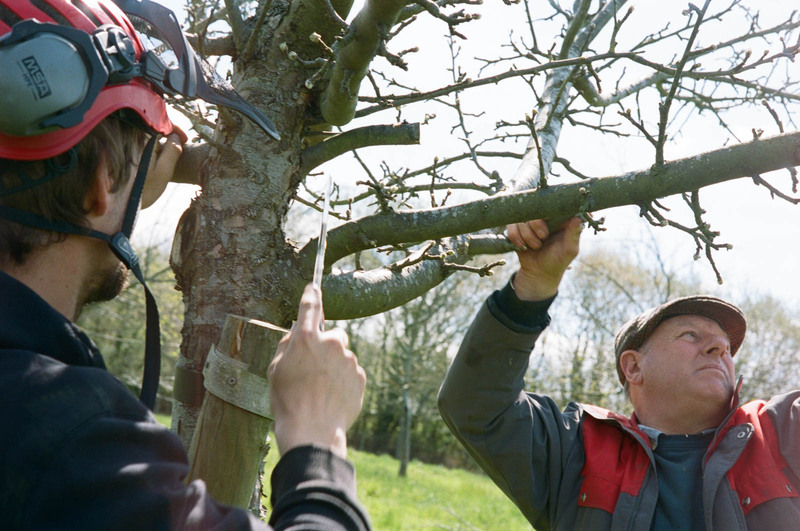 The pruning of the Herefordshire Cider Apple trees is an essential part of their upkeep in the early part of the year. 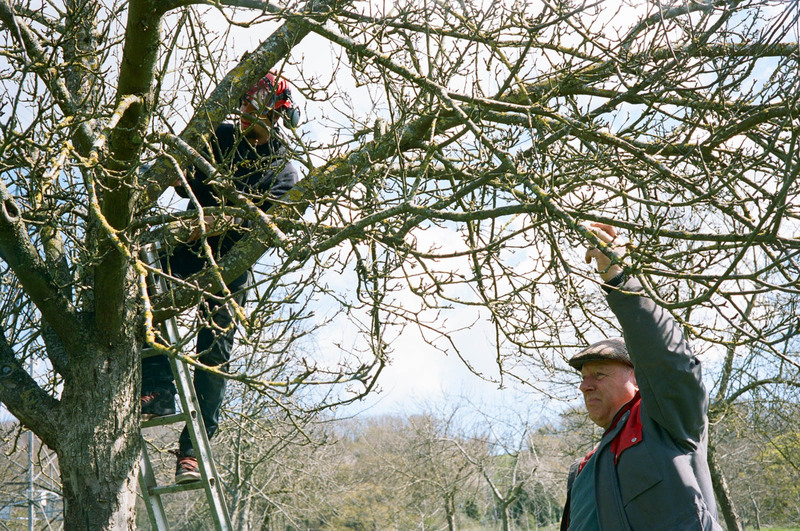 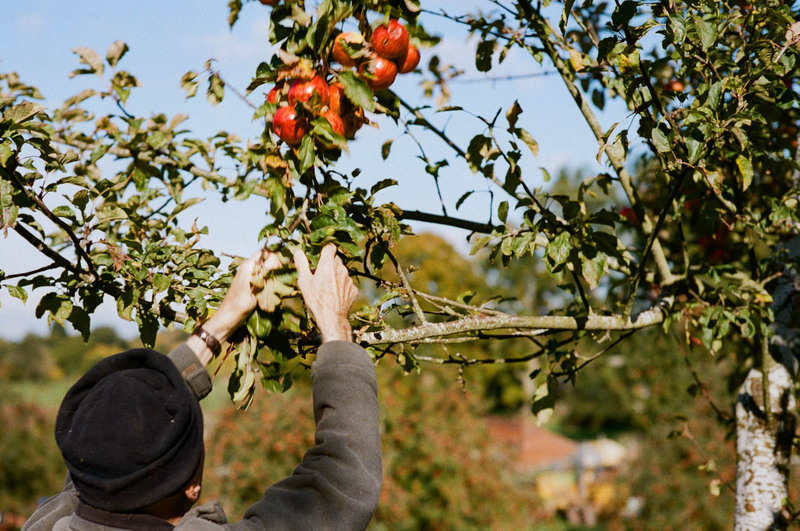 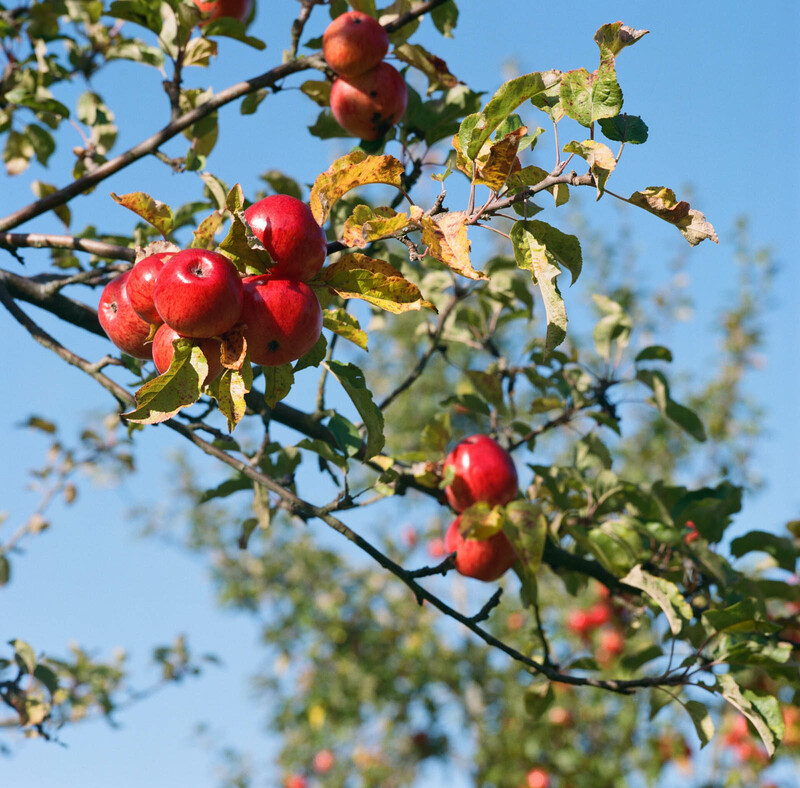 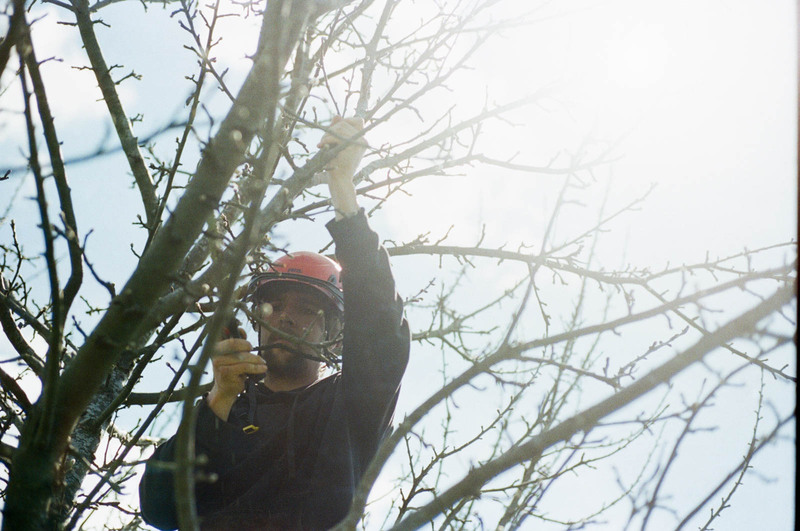 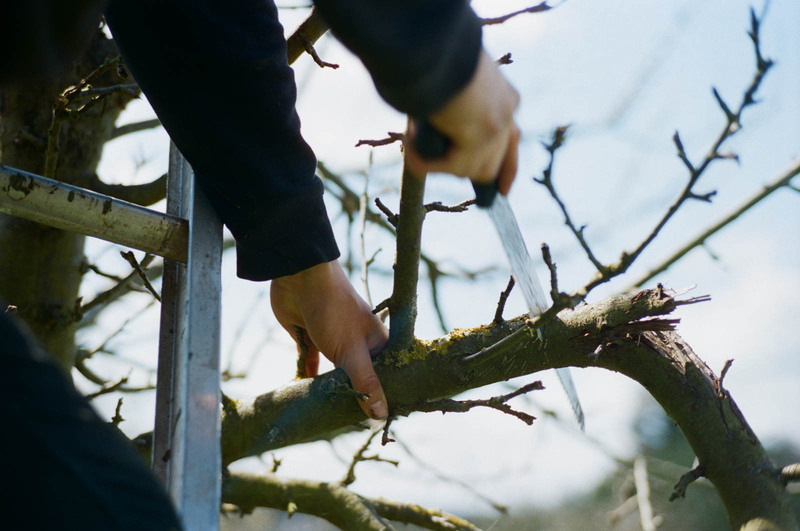 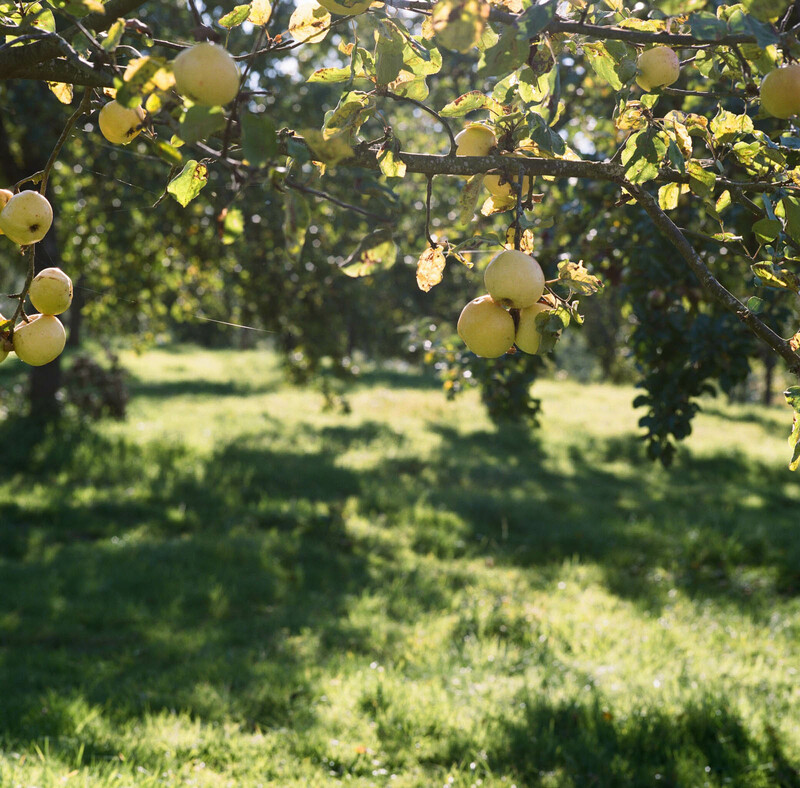 Branches that were damaged in the winter month, as well as ones that have grown to the point that their apple crop will weigh them down all need to be removed to ensure the best crop. 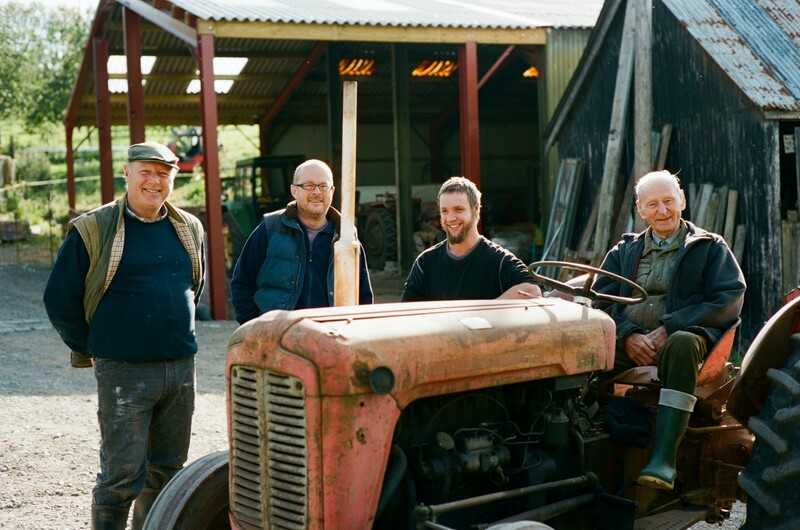 With Bill working his way through an agricultural college course and Brian’s years of experience, they make a great team to undertake the work.